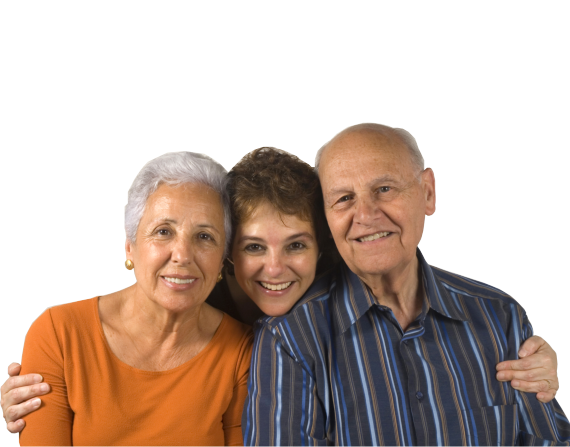 Dearest Home Senior Care, Inc. will assign a care coordinator to visit you at home. 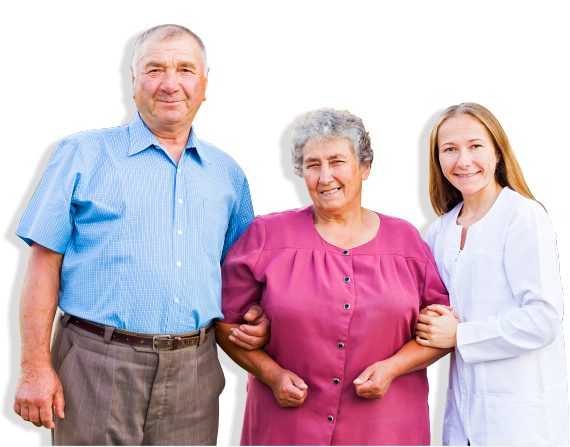 Schedule a home care needs assessment with us by submitting your information. 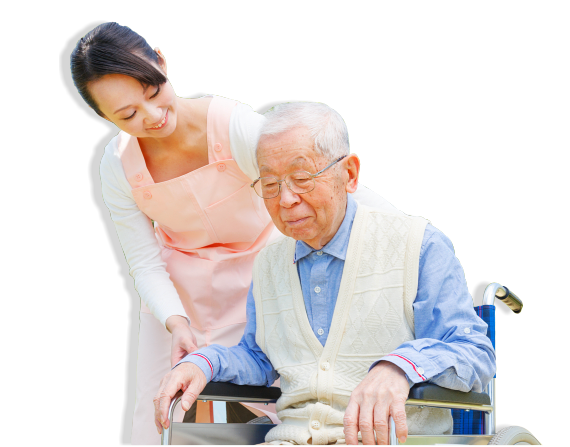 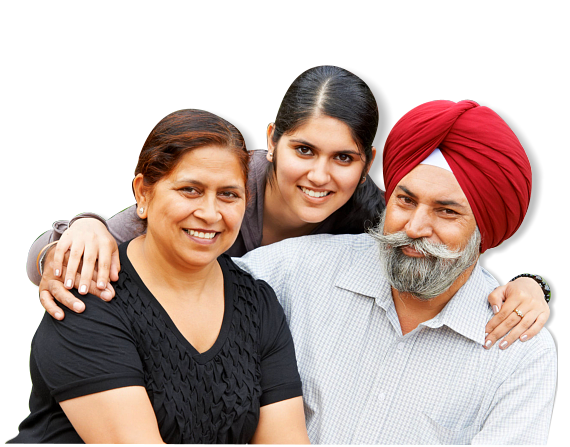 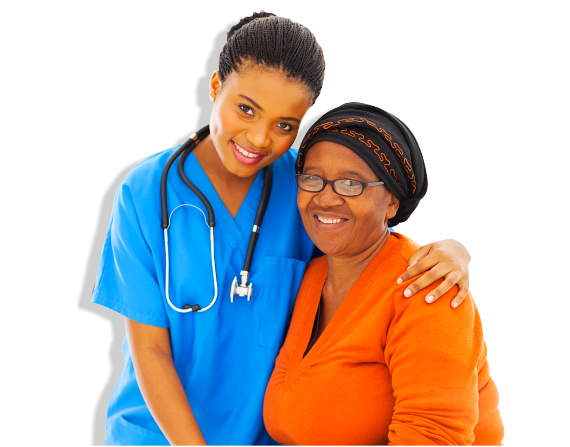 Our staff will customize a plan of care based on the assessment of your home care needs.